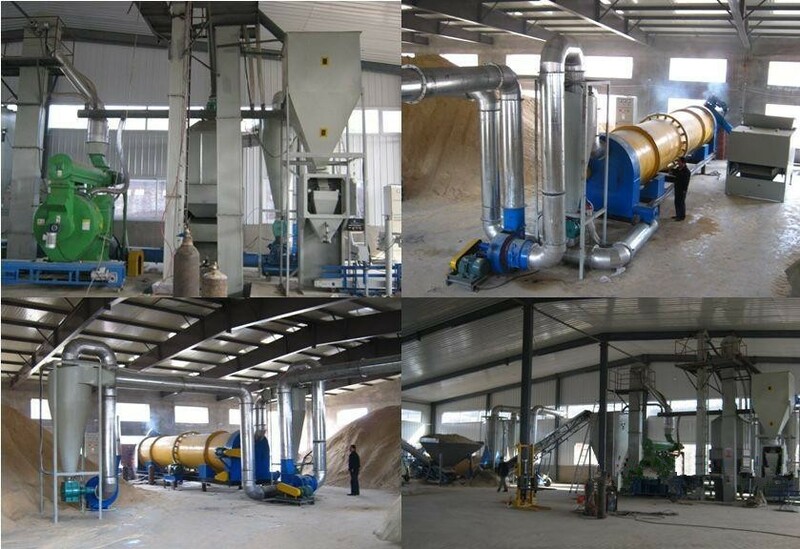 This wood drying machine have two types,including airflow dryer machine and rotary drum dryer machine,they are suitable for Sawdust, Wood Chips, Biomass, Coconut Fiber, Wood Shaves,Livestock Waste, etc, which contains less than 65% water, having good effect on opening up feed resources,reducing the cost of feed and reducing environmental pollution.The manure dryer adopts the way of airflow drying, with high thermal efficiency. Under the premise of not destroy the quality of the finished product, it achieve deodorization and killing insectssterilization for the materials. 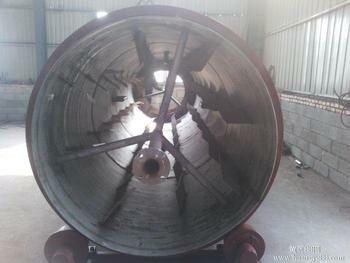 The dryer can dry the materials containing much water to 8-12% in the end. sawdust,wood chips,branches and soon.This machine is suitable for drying raw materials of moisture 30-60%.Length < 5mm, diameter < 6mm. It takes advantage of the stability of rollerand homogeneity of air. 1. 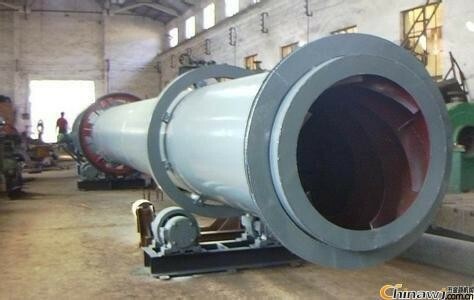 What is the sawdust dryer machine consist of? A. 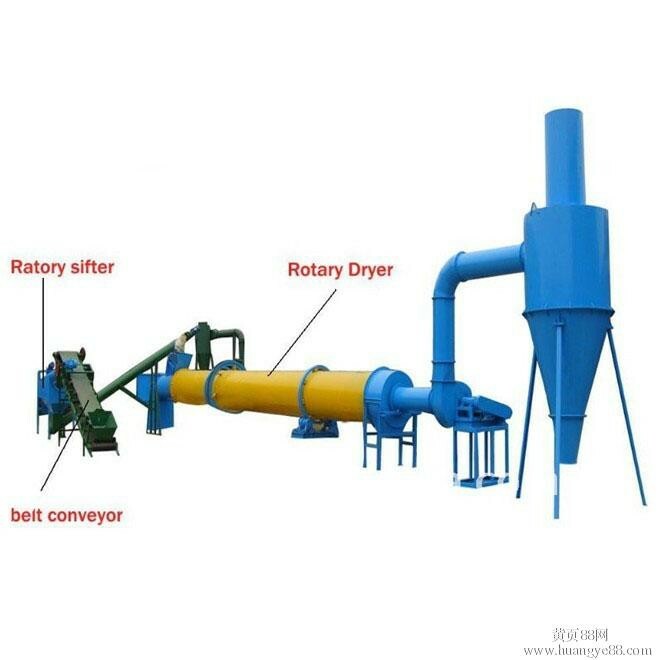 The dryer include rotary body, motor, fan, feeding port and rotary base. 2.Can I use the coal or gas as the heating source? A: Yes, you can use coal, gas, electricity, oil and wind power to heat the dryer machine. 3. What is the feeding moisture of raw materials can be? And what is the water content finally? A:The feeding materials are better in the moisture of less than 70%, and it can dry the materials to less than 10%, and one time drying. A:One year(Calculated from the equipment arrives the customer’s side.). After this period we will definitely support you when needed. You will be welcome to contact us with any problem may happened. A:yes, but at an extra cost payable by the customer. Or you can get local contractors to do thecommissioning and we send one supervising engineer.